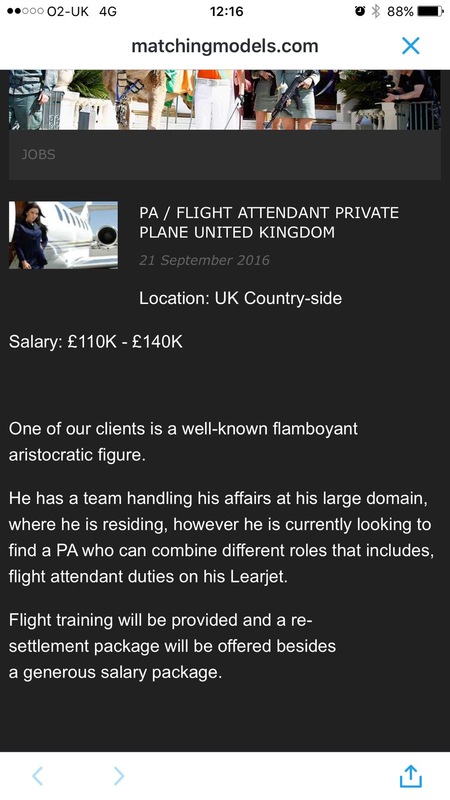 Who the hell is this “well-known aristocratic” man who wants to buy a woman with specific hair/breast description? 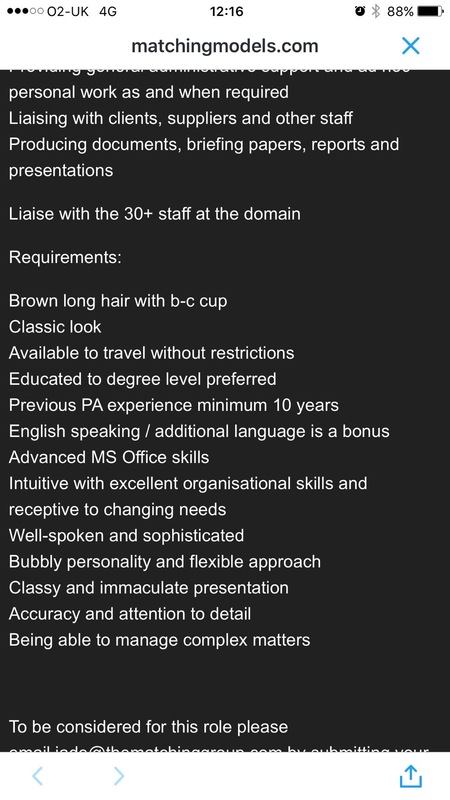 I note that ability with languages is a bonus – it’s not about doing the job. It’s about looking the part. I hate men.